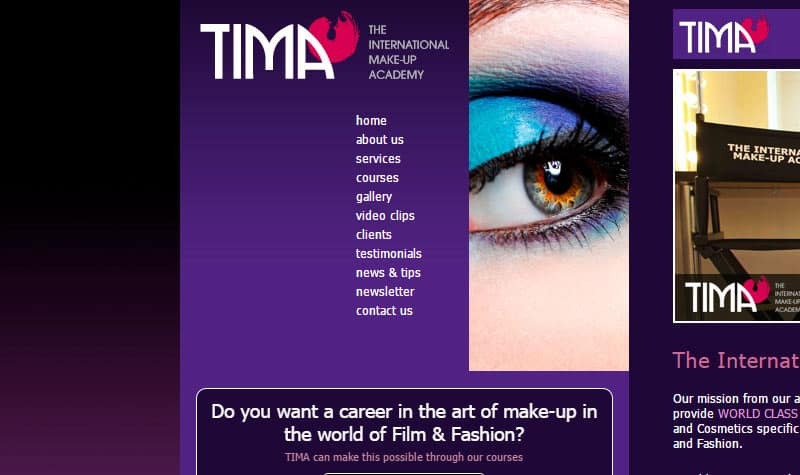 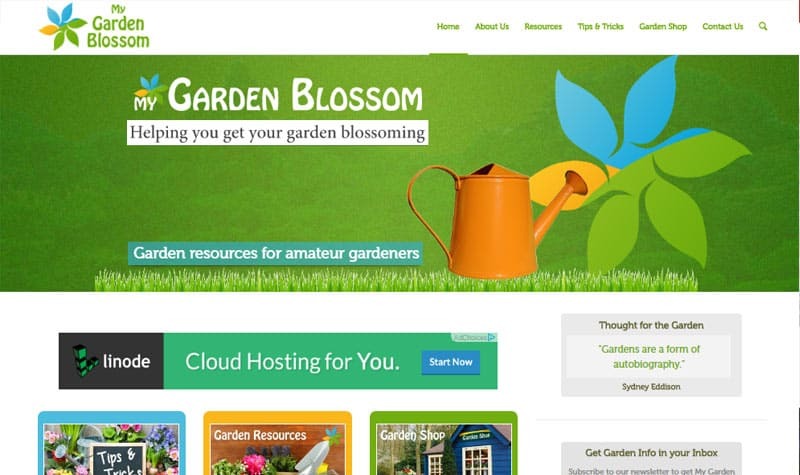 Please find a list below of a few of the websites I have worked on. 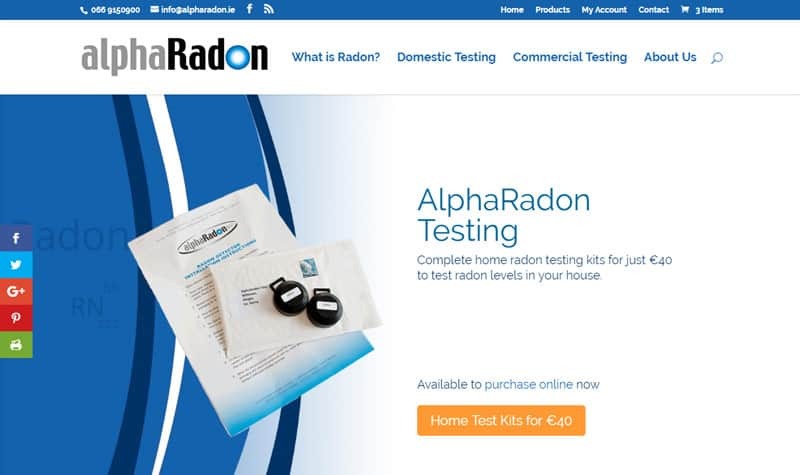 Radon testers in Ireland who provide tests for Home and Commercial Businesses. 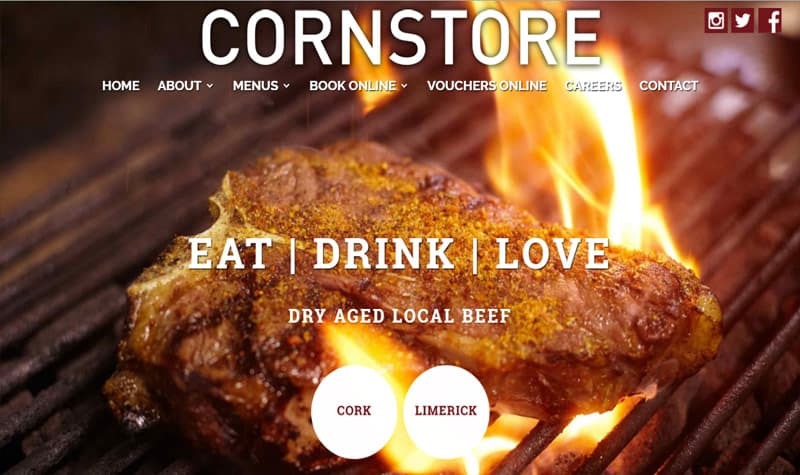 They also sell the testers online. 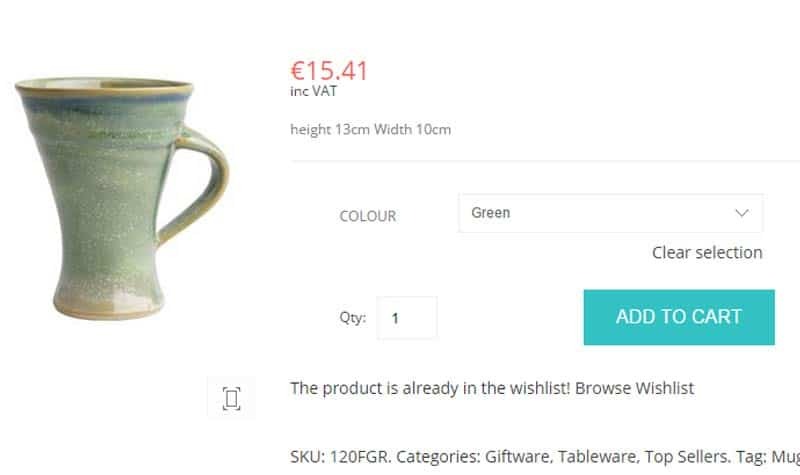 Online Shop based in WordPress Sales worldwide with emphasis on user satisfaction Unique Irish Crystal from the Master’s hands Hold a piece of Dingle Crystal in your own hands and you’ll know why it is different. 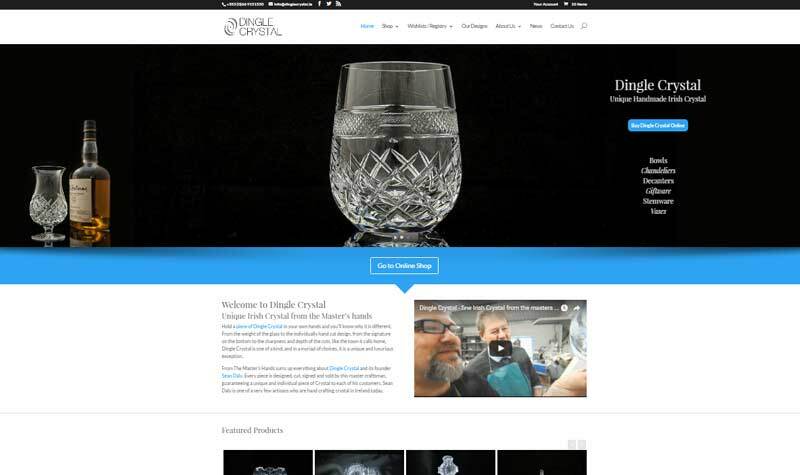 From the weight of the glass to the individually hand cut design, from the signature on the bottom to the sharpness and depth of the cuts, like the town it calls home, Dingle Crystal is one of a kind, and in a myriad of choices, it is a unique and luxurious exception. 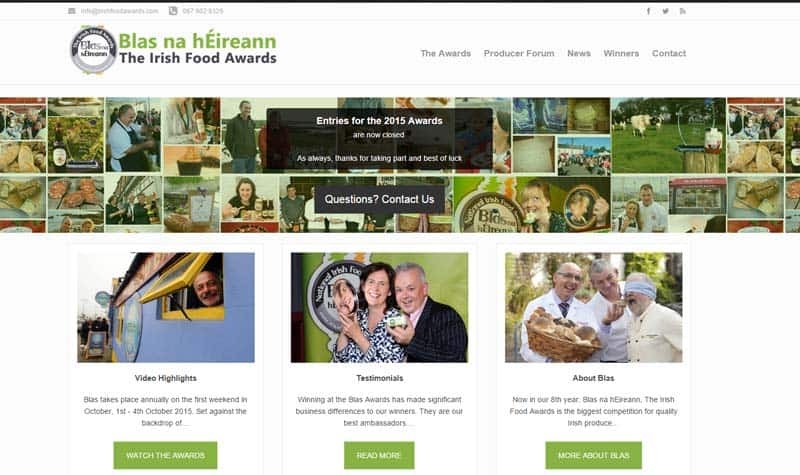 The Irish Food Awards is the biggest competition for quality Irish produce on the island of Ireland. 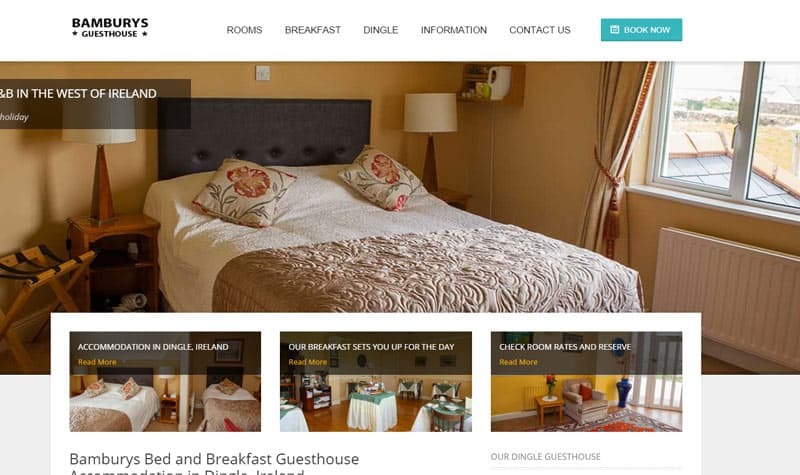 Coill an Róis, a purpose built guesthouse located at the foot of Mount Brandon on the majestic Dingle Peninsula, opened its doors to guests almost 20 years ago. 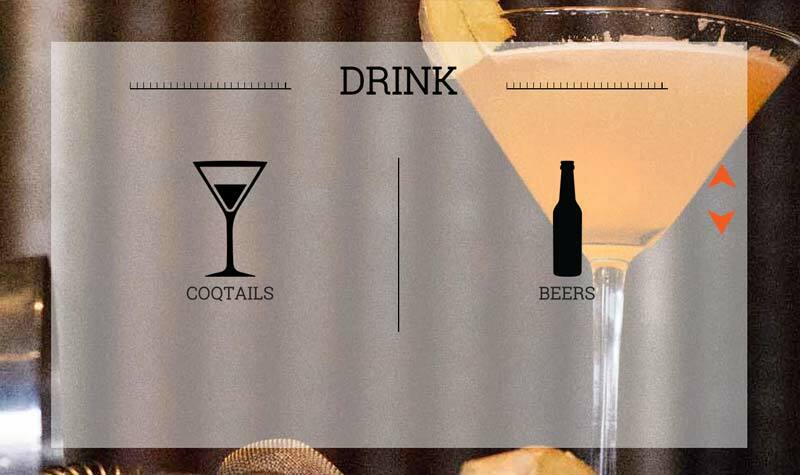 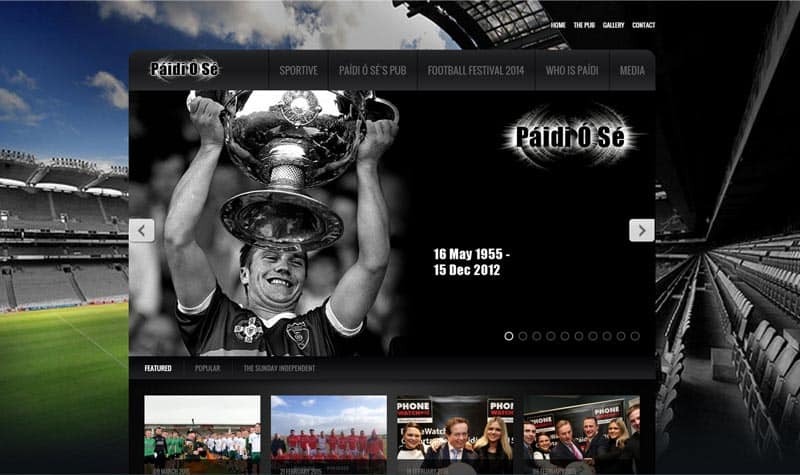 Since then, host Jimmy Bruic has welcomed guests in the warm traditional manner associated with Irish people. 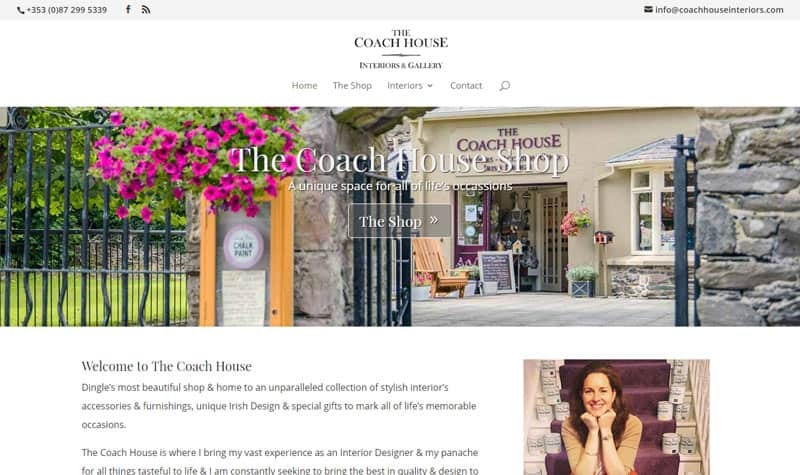 Dingle’s most beautiful shop & home to an unparalleled collection of stylish interior’s accessories & furnishings, unique Irish Design & special gifts to mark all of life’s memorable occasions. 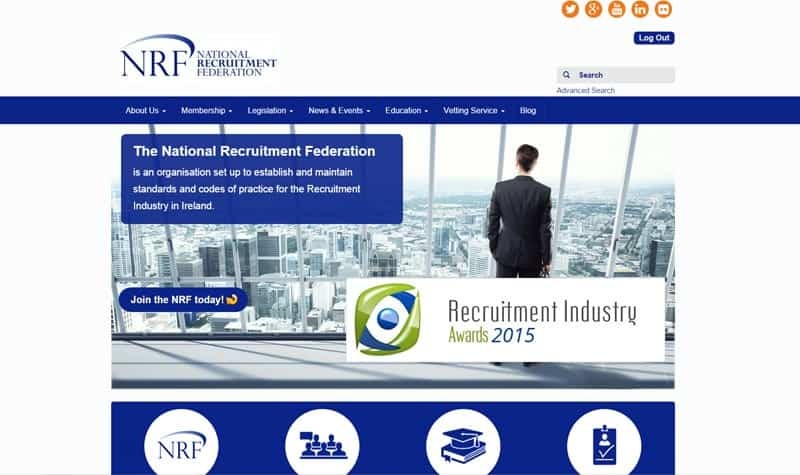 FRS Training offers a wide range of FETAC accredited training programs nationwide. 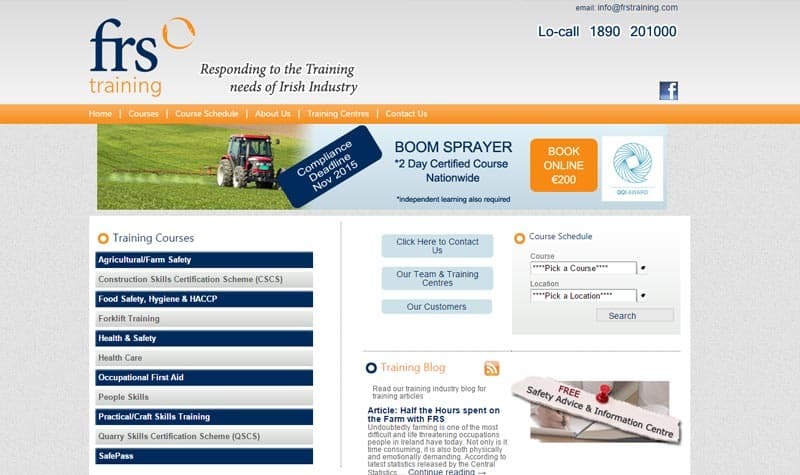 Responding to the training needs of Irish Industry we offer industry leading construction skills and health and safety courses, including safe pass, forklift training, manual handling, CSCS, machine ticket training to the industry sector and practical skills, people skills, communication skills, customer service, IT skills, managing people, train the trainer, craft skills (to name a few)to the wider public who wish to broaden their career or personal development. 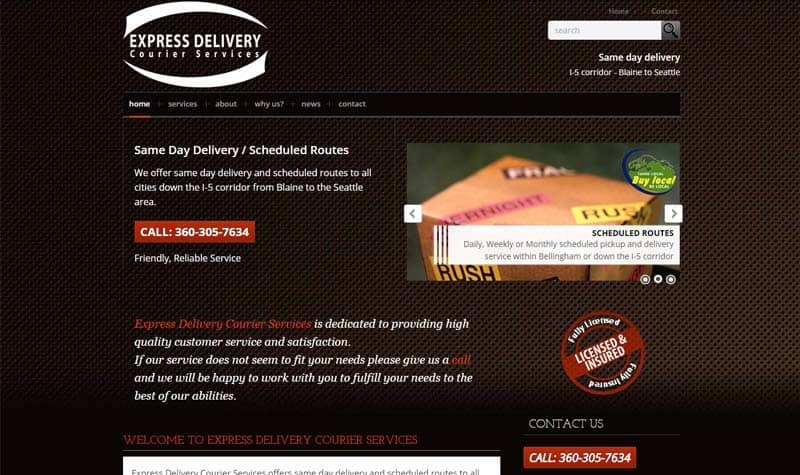 Express Delivery Courier Services offers same day delivery and scheduled routes to all cities down the I-5 corridor from Blaine to the Seattle area. 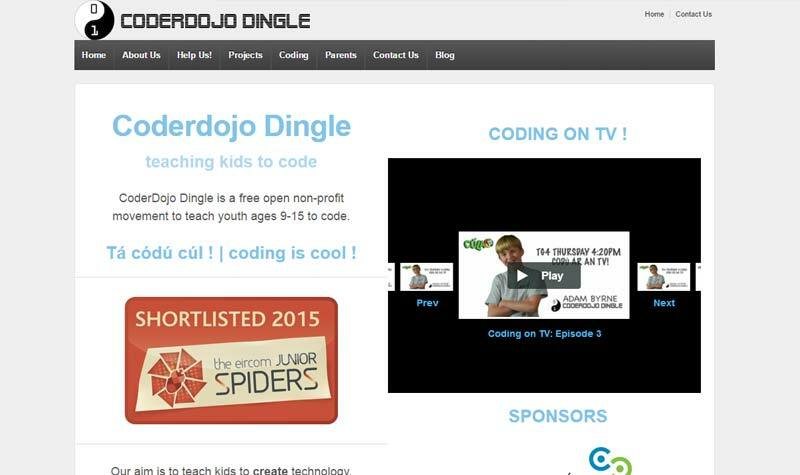 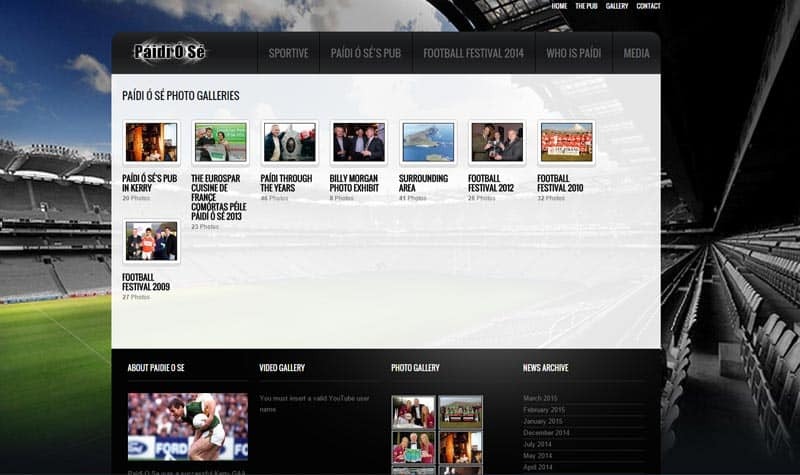 This is a website I setup with Chris Byrne to promote CoderDojo in our local area. 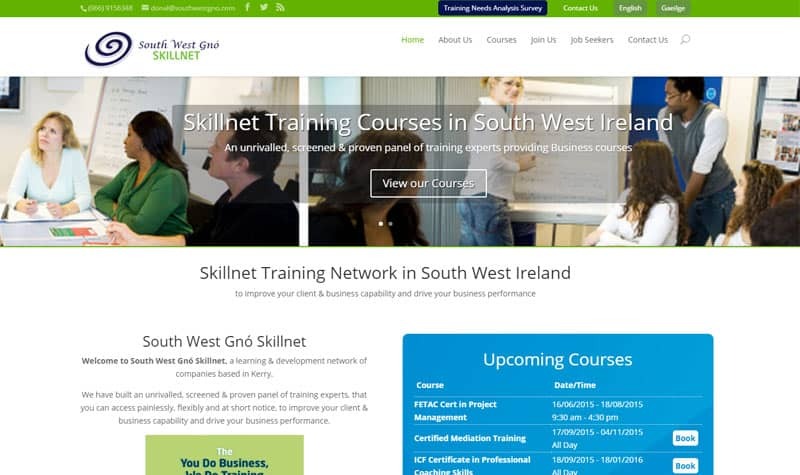 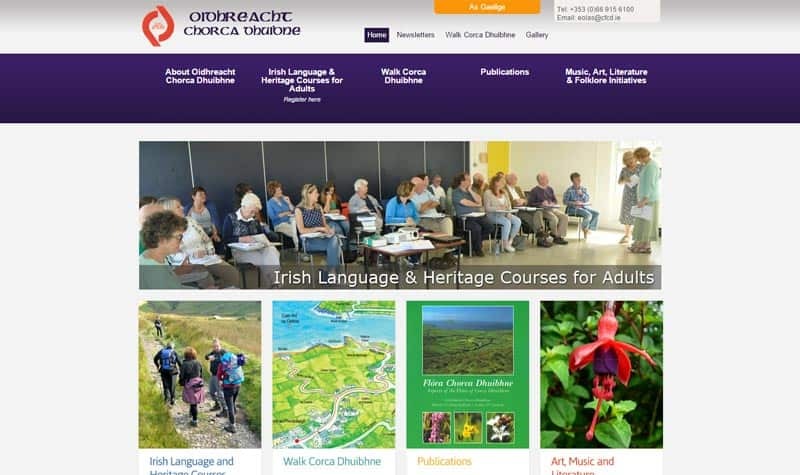 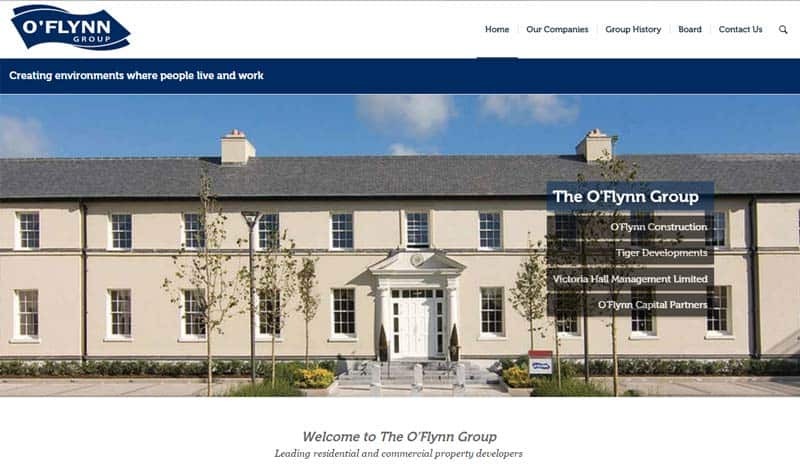 A website for SWG - a learning & development network of companies based in Kerry. 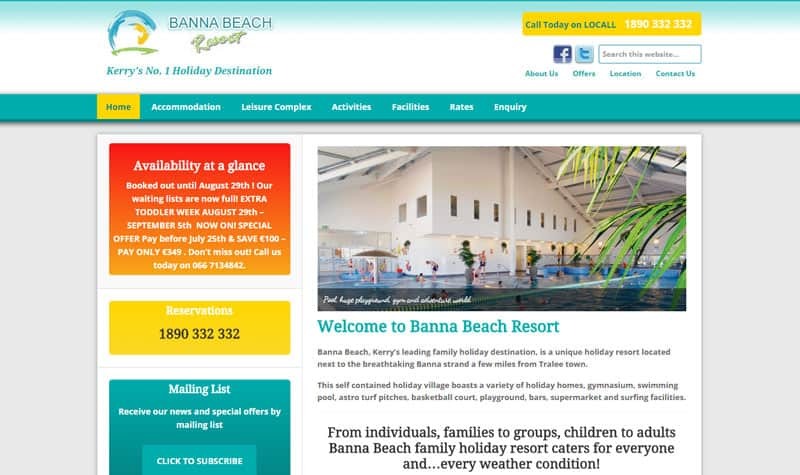 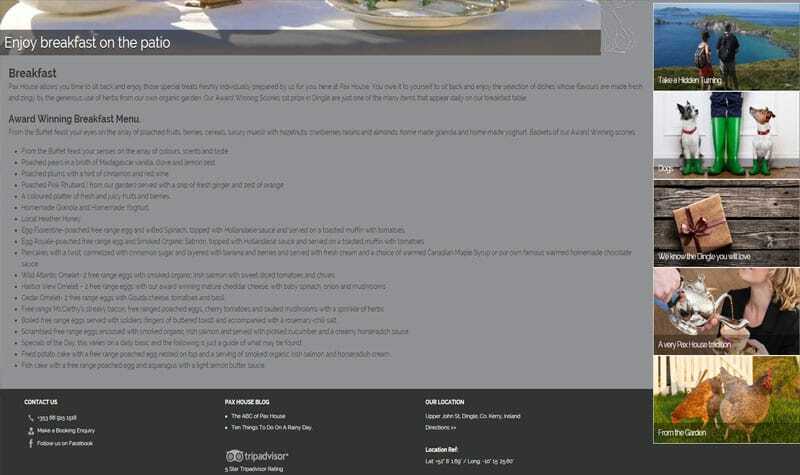 Accommodation website for Banna Beach Holiday Resort. 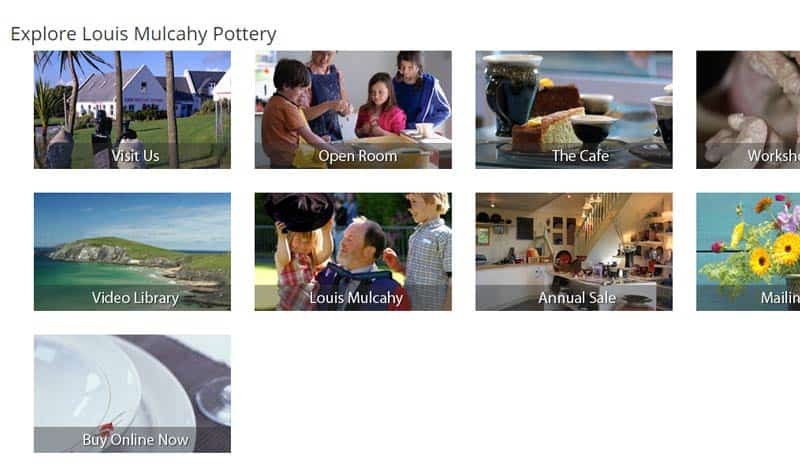 Banna Beach, Kerry’s leading family holiday destination, is a unique holiday resort located next to the breathtaking Banna strand a few miles from Tralee town. 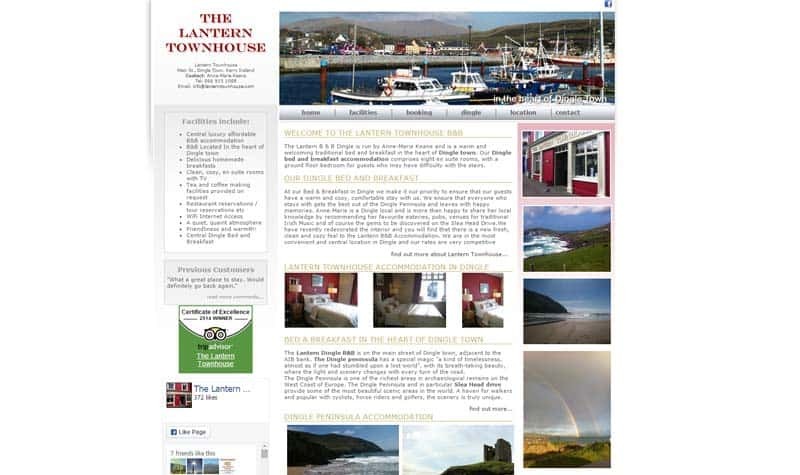 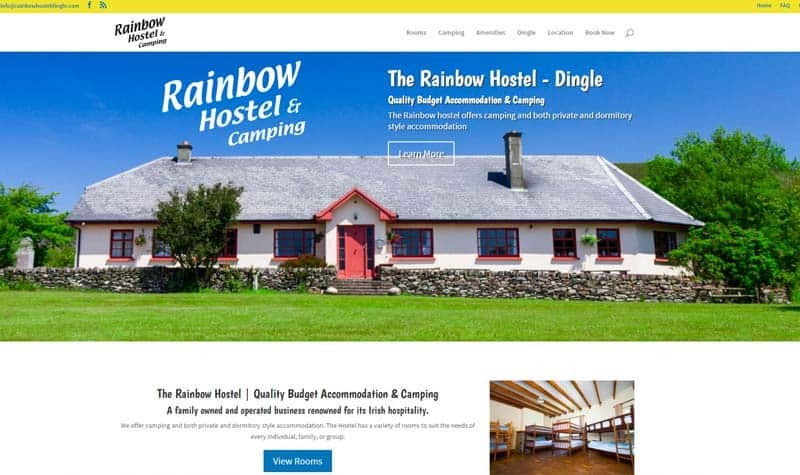 Accommodation website for Bernie & Jimmy Bambury in Dingle, Co. Kerry, Ireland. 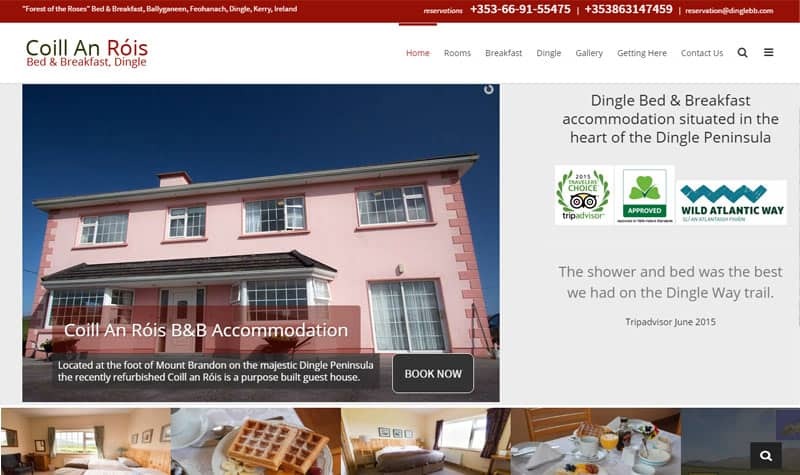 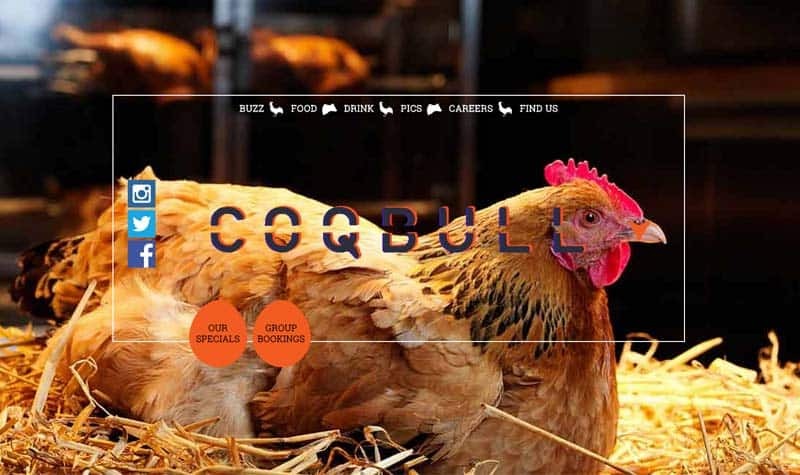 Functionality includes booking.com integration. 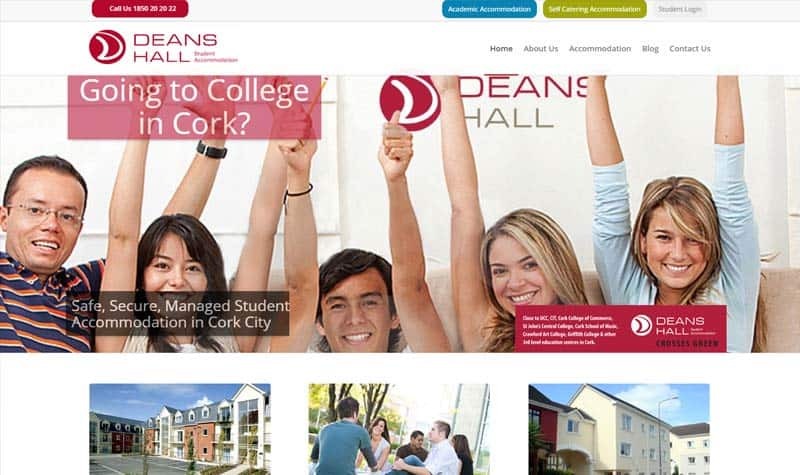 Buchanan Solutions manage my website & marketing with superb expertise & support. 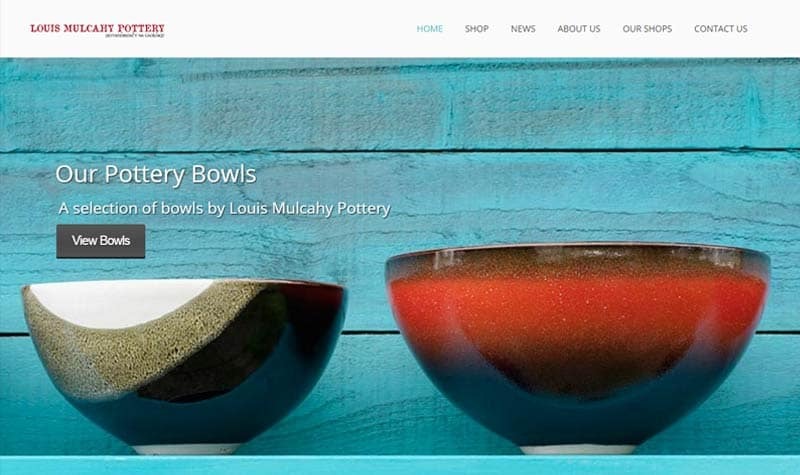 My website is important to the success of my business & I can relax knowing it is in trusted hands. 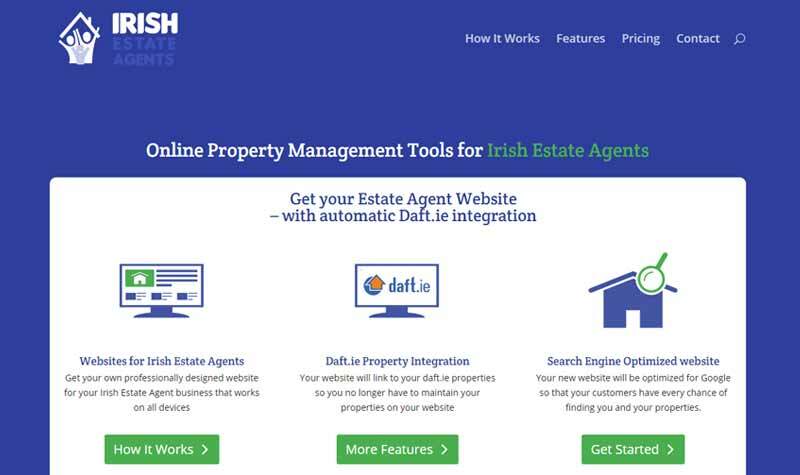 When I give a brief Keith delivers exactly what I am looking for in my websites with no fuss. 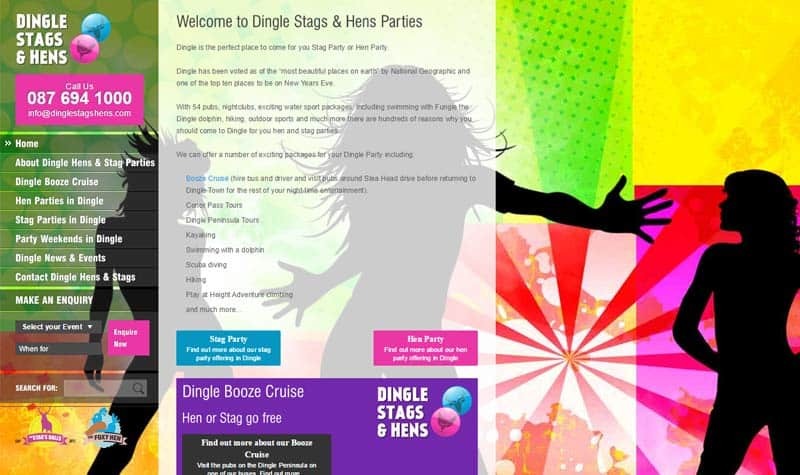 The work is always very clean, professional and up to date with modern styles. 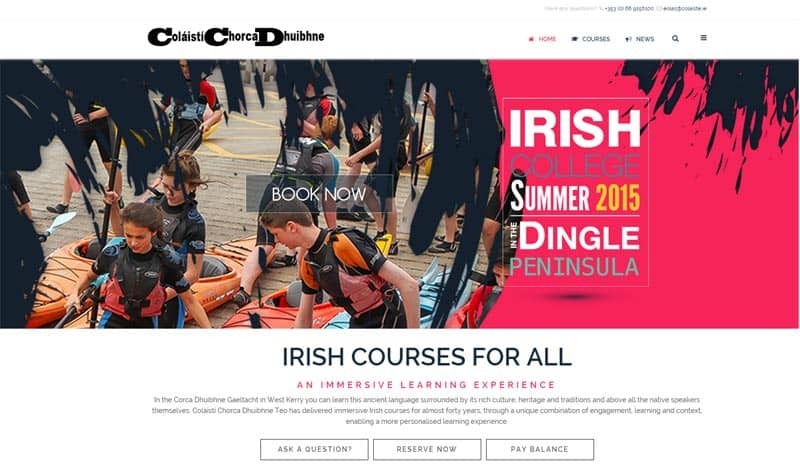 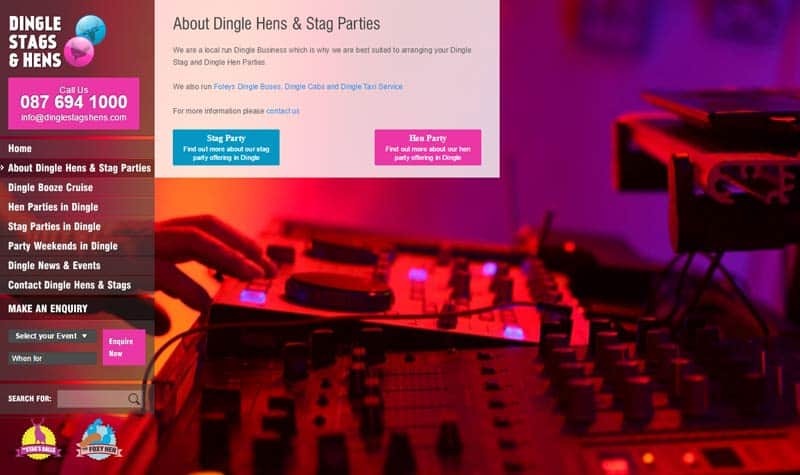 With 54 pubs, nightclubs, exciting water sport packages, including swimming with Fungie the Dingle dolphin, hiking, outdoor sports and much more there are hundreds of reasons why you should come to Dingle for you hen and stag parties.